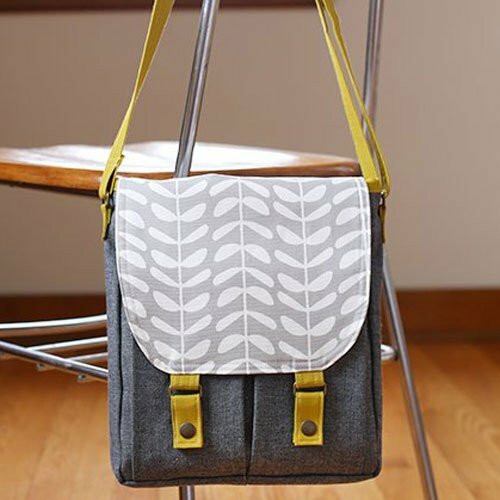 Messenger bags, totes, backpacks, pouches, and furry friends - we've got you covered! Have fun stitching up these fun projects that will be treasured for years. 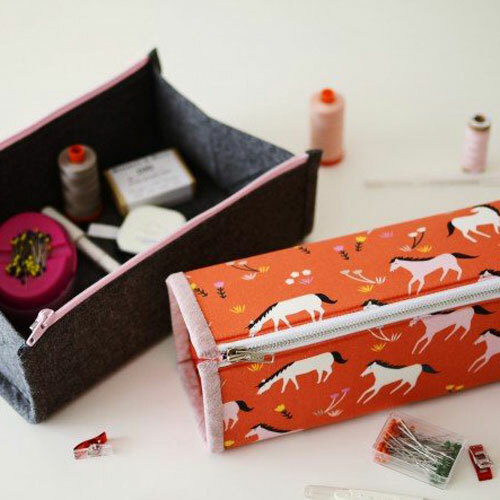 Make this pouch that opens into a useful tray to keep contents close at hand and secure for travel or storage. 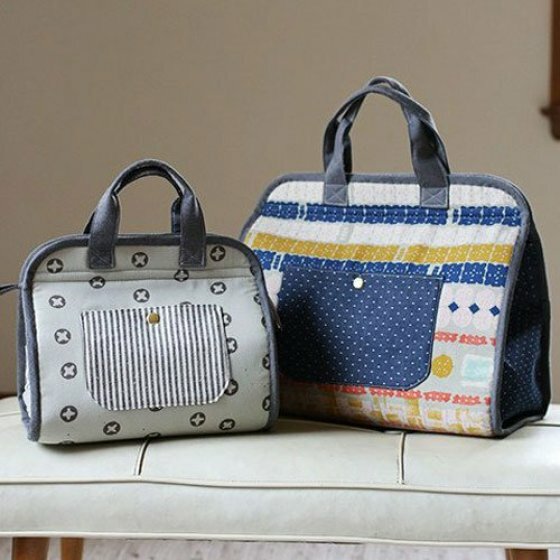 Great for sewing, knitting, kids toys, travel and more. 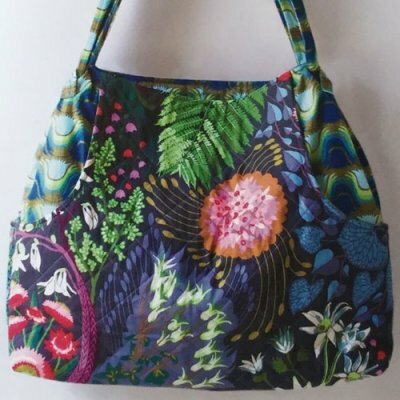 Learn how to make the a simple quilted tote bag, an easy and fun way to showcase your favorite fabrics while practicing quilting techniques. Create the perfect back for every errand. 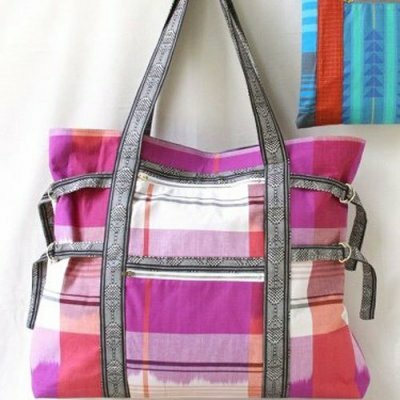 It includes four easy-to-reach-in and convenient outer pockets keep necessities at hand. Create a perfect backpack with a front slip pocket, interior zip pocket, adjustable shoulder straps, and useful top handles. The Art Student Tote is loaded with pockets and versatility. Mid weight woven cottons, home decor cottons, or velveteens are perfect for outer panels, straps and pockets. 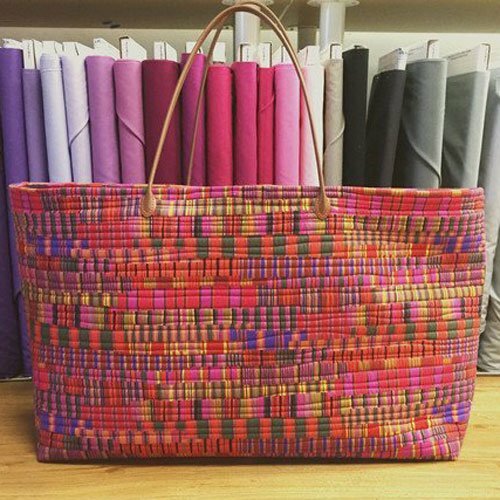 This carry-all tote is a spin on the classic doctor bag to help keep whatever you need close at hand and organized. From Mickey Moose, Egghead Easter Chick, and Slowpoke the Sloth, you will love these adorable creations!